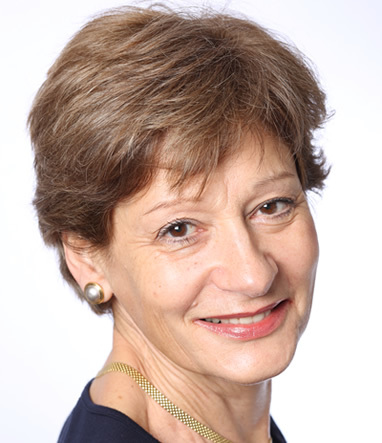 Caroline Lloyd-Evans has worked with well over 100 private companies, professional partnerships, public bodies, SMEs, blue-chips, start-ups, the voluntary and educational sectors. Clients include: Deloitte, Cambridge City Council, ARM, the NHS, Amgen, EMBL, CAB, Savills and Cambridge colleges. See a full list of my clients. Her approach is non-generic, always reflecting the specific needs and agenda of the client. Caroline encourages people’s growth within their existing businesses and the potential for changing direction using transferable skills. Practical solutions are promoted via effective communication and confidence building, with awareness of specific behavioural work-styles and personality types. Her contributions provide an effective Return-on-Investment and, in the HR area, her preventative work reduces the need for statutory interventions and tribunals. Directors and key decision-makers hugely appreciate Caroline’s professional expertise and support as a sounding-board and enabler for their top-level strategic work and personal well-being. Throughout, the importance of work-life balance and the resolution of personal difficulties are taken into full account. As well as coaching and development support, CLE Consulting & Training facilitates meetings, conferences and away-days and provides training for interviews, CV-building and important presentations.